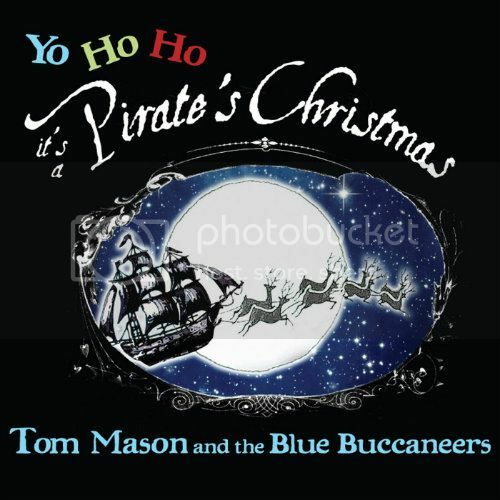 Tom Mason | Tom Mason and the Blue Buccaneers | Captain's Journal : Happy New Year! 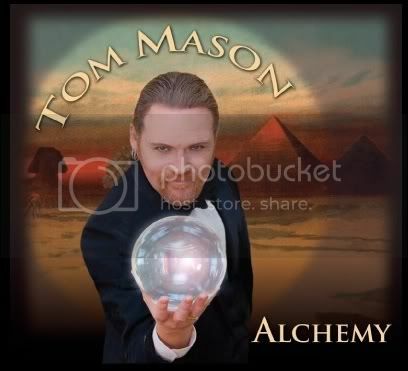 Tom Mason and the Blue Buccaneers are getting shipshape for a wonderful 2014! We're booking festivals through the year, including a two month tour of the United Kingdom and Europe lasting from mid-June to mid-August. Check our calendar frequently for updates, and if you want us to come play where you are, let us know! In February we're doing out annual tour of the Virgin Islands, and in March we'll start recording our new CD. Tom Mason and the Blue Buccaneers had a wonderful time playing A Pirate's Christmas, at the greatest of venues, The Cumberland Caverns in Tennessee, as part of the monthly Bluegrass Underground series. We played songs from "A Pirate's Christmas" and "A Slide Guitar Christmas", had a fantastic crowd, and were even joined by a roly-poly captain from the North Pole. Photos coming soon to the journal. Fire away, me hearties, fire away!! We Have a new Holiday CD available this year, "A Pirate's Christmas"!! To hear samples go to the "Music" page, and to purchase go to the "Buy" page. The new CD "The Blue Buccaneer- Songs Inspired by the Golden Age of Pirates" is here! The treasures have arrived and are ready to be plundered! Order them now, that's an order! iTunes. We'll be reprinting the CD's in 2013. Because making a CD is an expensive proposition, we're also putting out what we're calling a "Virtual Tip Jar", a chance for you to help offset the costs and allow us to keep doing what we do. Any amount will help. Thanks! We're creating a whole new e-mail list, so please sign up, whether you're been getting our e-mails or not!